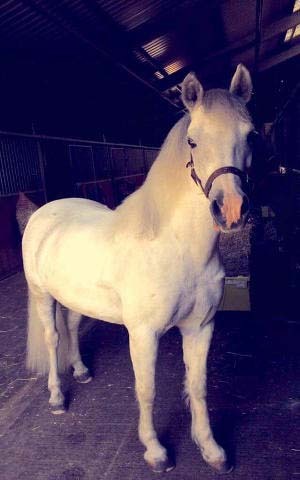 Dollie is the pony with the sweetest nature, she is dopey and funny and loves to carry lead rein riders. 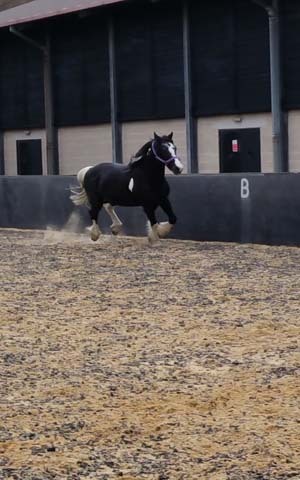 Puzzle is a 15hh piebald gelding cob. 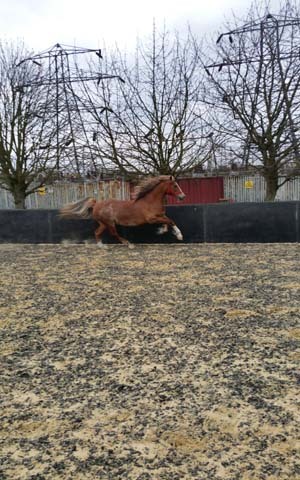 He is well schooled and enjoys a fast ride and is particularly fond of jumping. 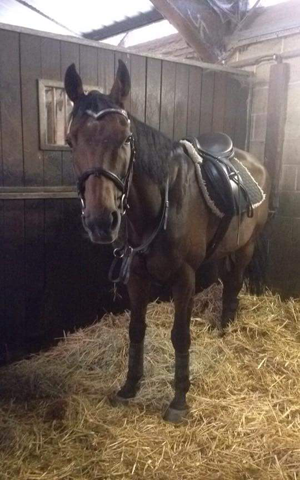 Big Ted is a 15.2hh dark bay gelding. He is a real character, very forward going and is popular with riders at all levels. 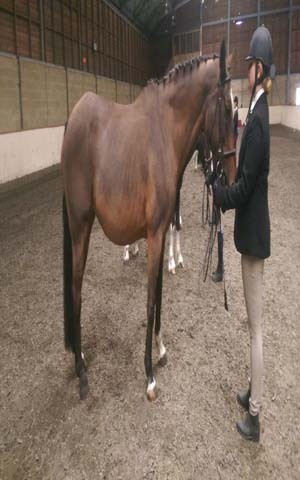 Patch is a 13.2hh skewbald gelding. 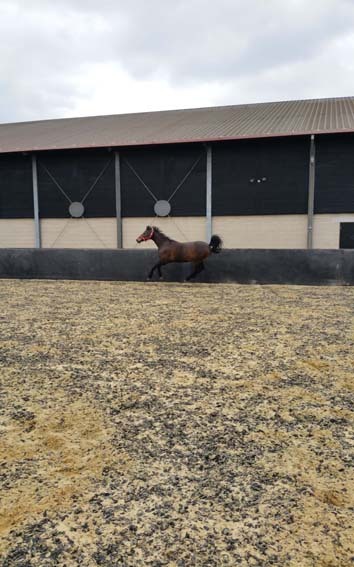 He is a versatile pony, good for beginners and an exciting ride for more experienced children. 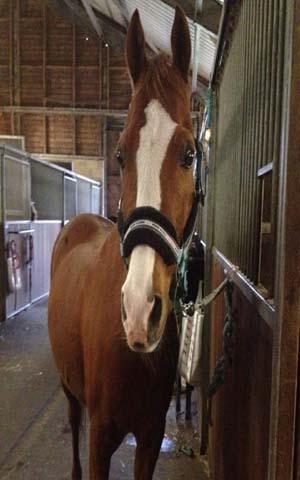 Quincy is a 16.2hh bay gelding and a big softie. 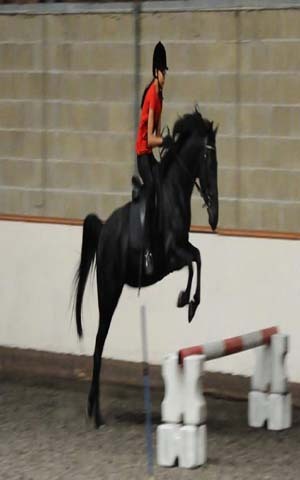 He is a real schoolmaster and therefore suits both experienced riders and beginners. Tiny Ted is 12hh and cheeky chappie. He loves to be cuddled and made a fuss of. 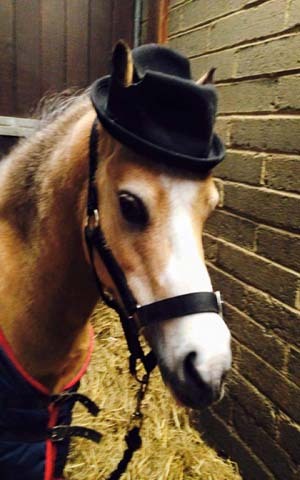 He is best for little nervous or beginner riders but enjoys being dressed up the most. 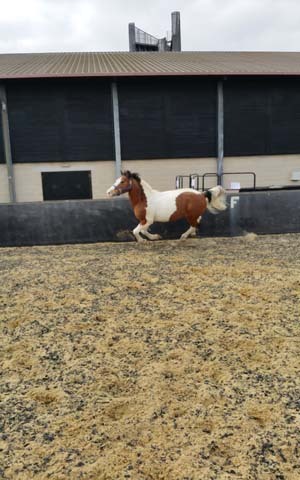 Sorti is a horse who is always willing to please, he can be a little over enthusiastic at times so he is best for advanced riders though he is always available for cuddles. Skye 13.2hh welsh x standardbred grey mare. Loves to jump. Forward going pony for experienced children and small adults. Erin 20yrs old warmblood bay mare. Had a successful compitition life before arriving here in 2015 from horses4homes rehoming centre. Information of Dancer to follow shortly. Jet 14hh black welsh x new forest mare. Bred by ourselves now in her early 20s and still going strong.